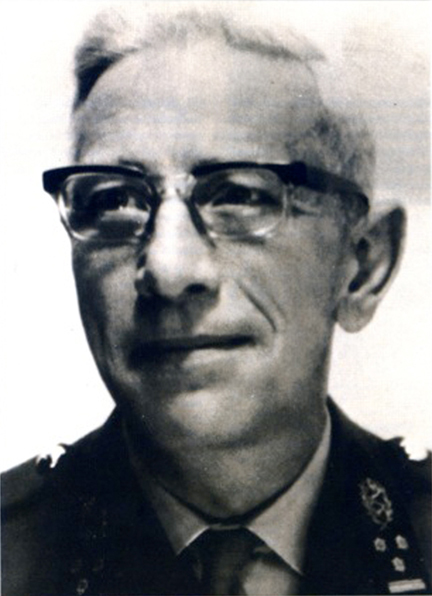 In 1920, after World War, Captain William S. BAINBRIDGE, MD (US NAVY) and General Jules VONCKEN, MD, Belgium suggested, at the 28th session of the US Military Officers Association (AMSUS), the creation of an international organization of the Armed Forces Medical Services. constituted by more than 100 States. 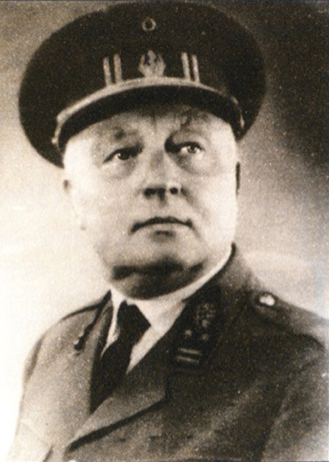 In 1920, after World War One had revealed the importance of a closer cooperation between the Armed Forces Medical Services worldwide, Captain William S. BAINBRIDGE, MD (US NAVY) and General Jules VONCKEN, MD, Belgium suggested, at the 28th session of the US Military Officers Association (AMSUS), the creation of an international organization of the Armed Forces Medical Services. 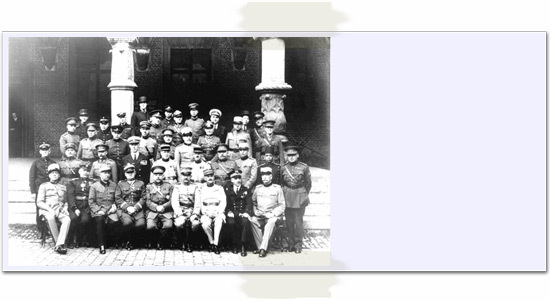 The first international congress of military medicine and pharmacy was held in July 1921, in Brussels, Belgium. The Permanent Committee of the International Congresses of Military Medicine and Pharmacy was officially founded on July 21, 1921. Belgium, Brazil, France, Italy, Spain, Switzerland, United Kingdom and the United States of America. 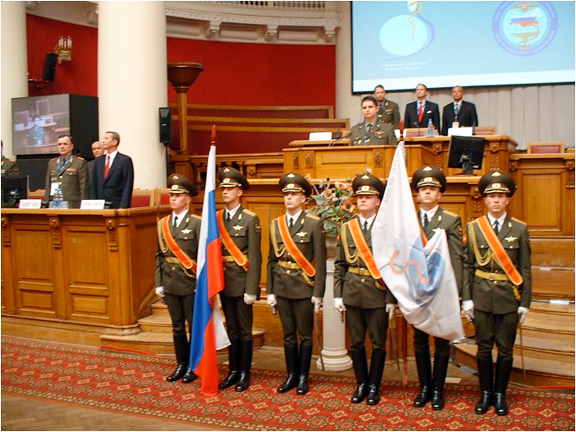 International Assembly of the Health Services of the Armies, Navies and Air Forces. On May 21, 1952, the World Health Organization recognized the Committee as an "international organization specialized in medico-military matters". 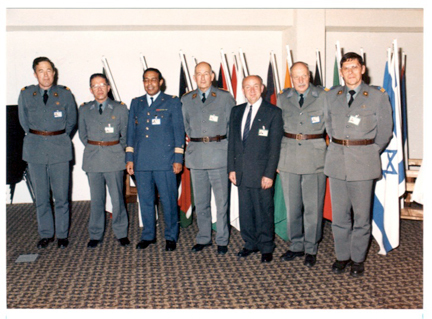 On April 28, 1990, the Committee changed its name and became the INTERNATIONAL COMMITTEE OF MILITARY MEDICINE (ICMM). ICMM is an international and intergovernmental organization, constitued by members, observers and correspondents. All countries which are Members of the United Nations may become Members of the ICMM, by accepting its Statutes. Admission is validated when the application is approved by the General Assembly. By clicking this link, you can see the list of Member States and their dates of admission to the ICMM. 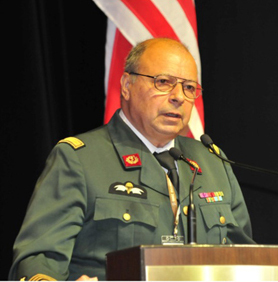 To further the accomplishment of its missions, the ICMM shall organize periiodically, World Congresses of Military Medicine. 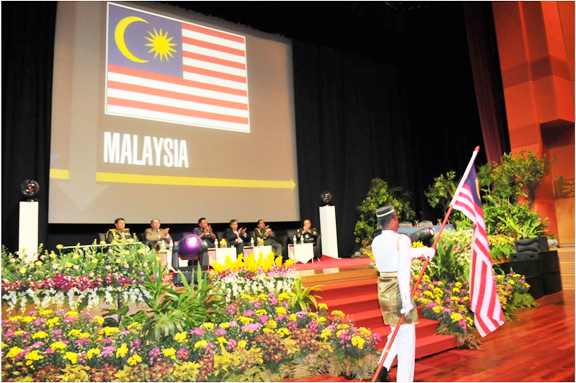 A Congress will be held in an ICMM Member State, normally on a biennial basis. 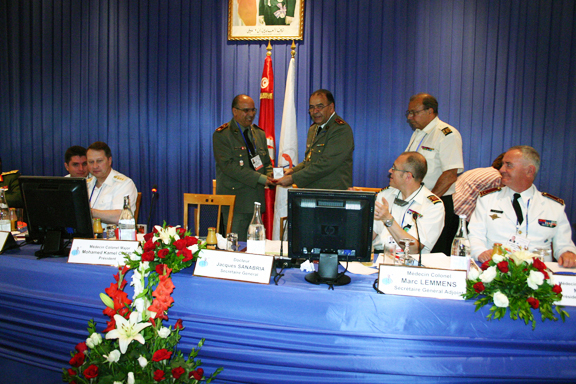 • Encourage official and personal relations between the Directors of the Military Medical Services, through an association (according to the desire of the organizing country) representatives of the Intergovernmental, International and Non-governmental Organizations the objects of which have the following points in common with the ICMM. • Draw up a detailed study of contemporary knowledge or studies related to military medicine. • Supply a framework and the facilities to hold the statutory meetings of the ICMM (General Assembly, Working Group, etc.). Administration, organization and logistics of medical care missions. 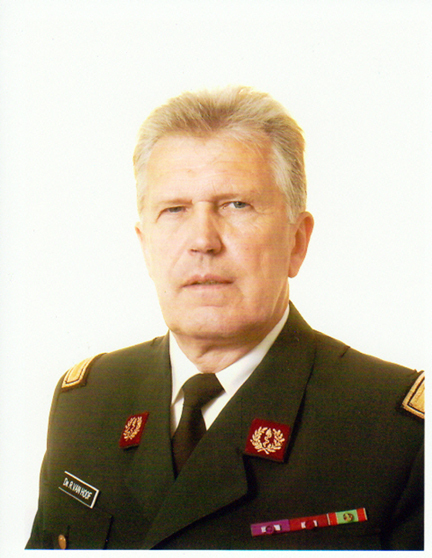 To participate in the development of the medical and medico-military setting of humanitarian operations. An ICMM Reference Centre for Education on International Humanitarian Law and Ethics has been created in 2011. Founded by Switzerland, headed by Swiss officers, it is working under the authority of the Secretary General of the ICMM, under the supervision of the Chairman of the Scientific Council of the ICMM. 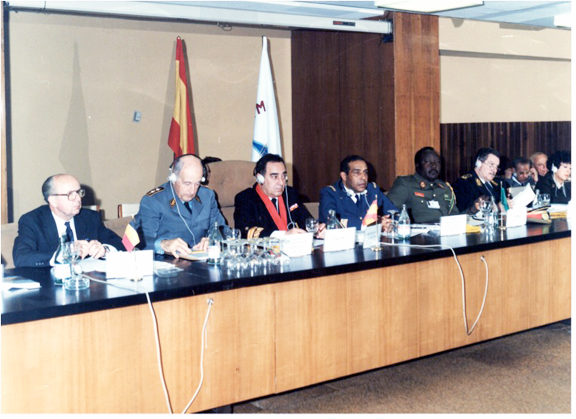 For more detailed information on the history of the creation of the ICMM Reference Centre for Education on International Humanitarian Law and Ethics, please click here.